The Philippines' Aboitiz Power Corp said on Tuesday it will acquire stakes held by funds managed by Blackstone Group LP in a local coal-fired power plant and another power project under construction for about $1.2 billion. 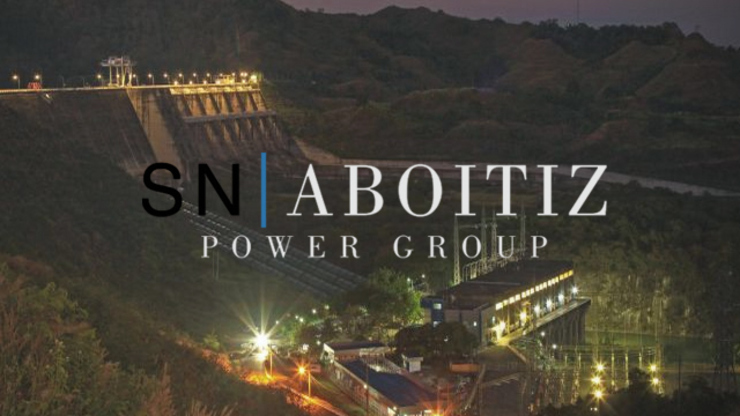 The deal, the biggest acquisition in the local power sector since the industry was deregulated and a government monopoly dismantled in 2001, would be financed through internally generated cash and a $650 million loan, AboitizPower said. The acquisition involves a 66.1 percent indirect interest in the 604-megawatt GNPower Mariveles Coal Plant and a 40 percent stake in the 1,336-MW GNPower Dinginin Project, both in Bataan, north of Manila. AboitizPower has signed a loan agreement with The Bank of Tokyo-Mitsubishi UFJ Ltd, DBS Bank Ltd, The Hongkong and Shanghai Banking Corporation Ltd, Maybank Kim Eng Securities Pte Ltd, Mizuho Bank Ltd, and Standard Chartered Bank. Standard Chartered was the financial advisor to AboitizPower on the deal, a source said. The company said the acquisition, which is subject to Philippine regulatory approvals, was in line with its target to increase its attributable net sellable capacity to 4,000 MW by 2020. 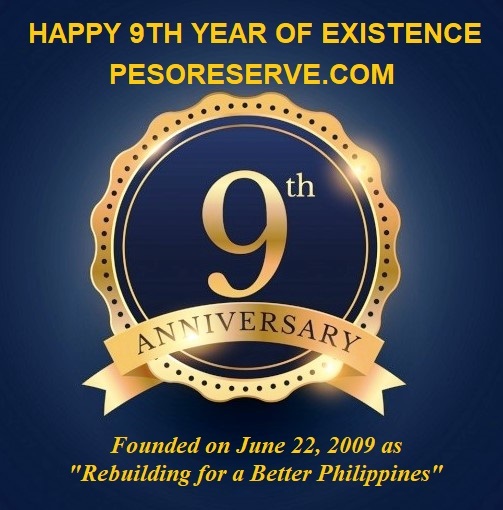 "We consider this acquisition very strategic as it gives us immediate earnings from the operating asset and incremental capacity in the coming years from the plant under construction and its expansion," CEO Erramon Aboitiz said in a statement. The first of two units at the GNPower Dinginin Project is due to be switched on in 2019.